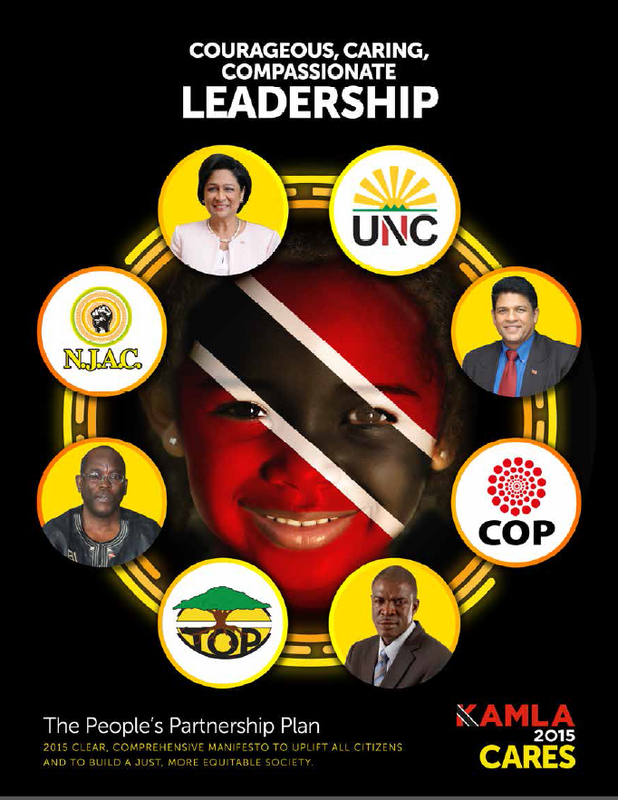 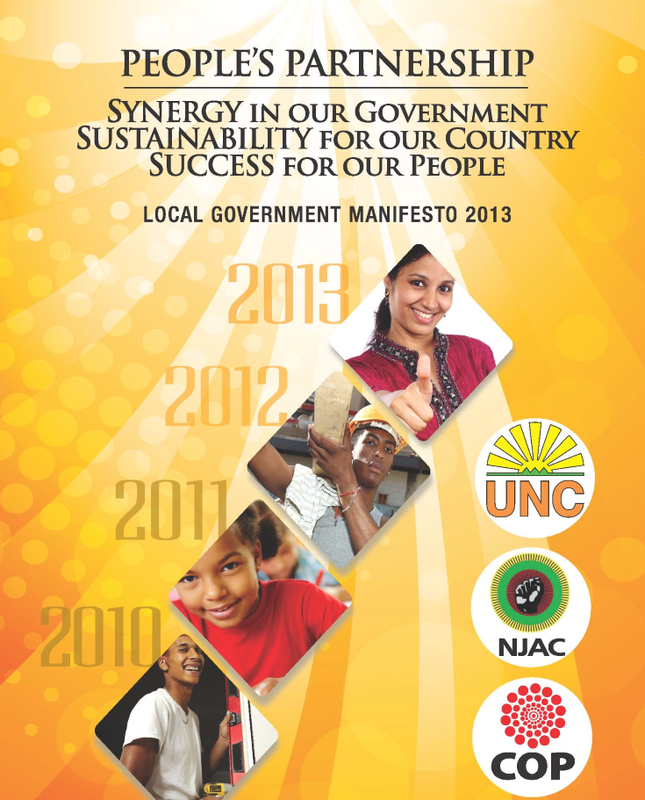 The People's Partnership (PP) is a political coalition in Trinidad and Tobago between four political parties: the United National Congress, the Congress of the People, the Tobago Organization of the People, the National Joint Action Committee. 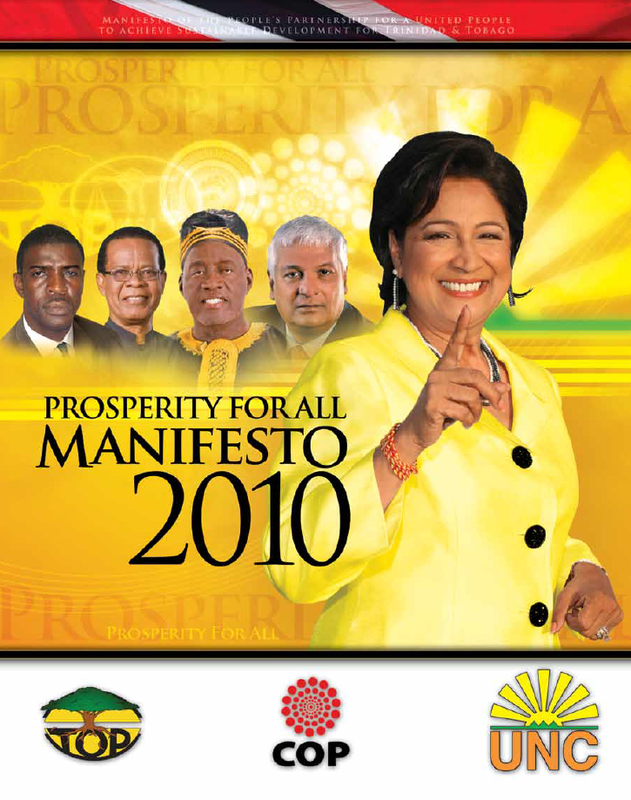 The coalition was formed in advance of the 2010 general election attempting to form a multi-ethnic opposition bloc against the government of Patrick Manning.The coalition won the election to hold 27 out of 41 seats in the House of Representatives. 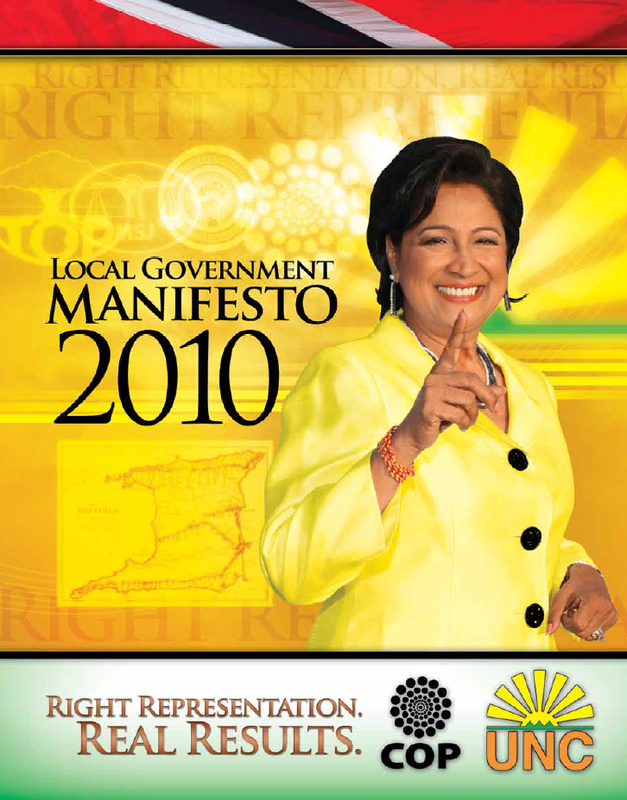 On 26 May 2010, Kamla Persad-Bissessar was sworn in as Prime Minister by President George Maxwell Richards.